Sticking with one primary care doctor may help you stay healthy and extend your life, according to a new British study. Researchers reviewed 22 studies from nine countries with different cultures and health systems. Of those, 18 concluded that staying with the same doctor over time significantly reduced early deaths, compared with switching doctors. "Currently, arranging for a patient to see the doctor of their choice is considered a social convenience," said lead researcher Dr. Denis Pereira Gray. "Now it is clear that it is about improving the quality of medical practice with profound implications for all health systems." Gray is an emeritus professor at the University of Exeter in England. He is also former president of the Royal College of General Practitioners and former chairman of the Academy of Medical Royal Colleges. He said this study is the first systematic review of the relationship between continuity of doctor care and death rates. Not only can seeing the same primary care doctor prolong life, but the same holds true for specialists such as surgeons and psychiatrists, Gray said. "Patients talk more freely to doctors they know, and doctors can then understand them better and tailor advice and treatment better," he said. Although technology has brought advances in medical care, Gray said, "this research shows that human factors like continuity of care remain important and are indeed a matter of life and death." 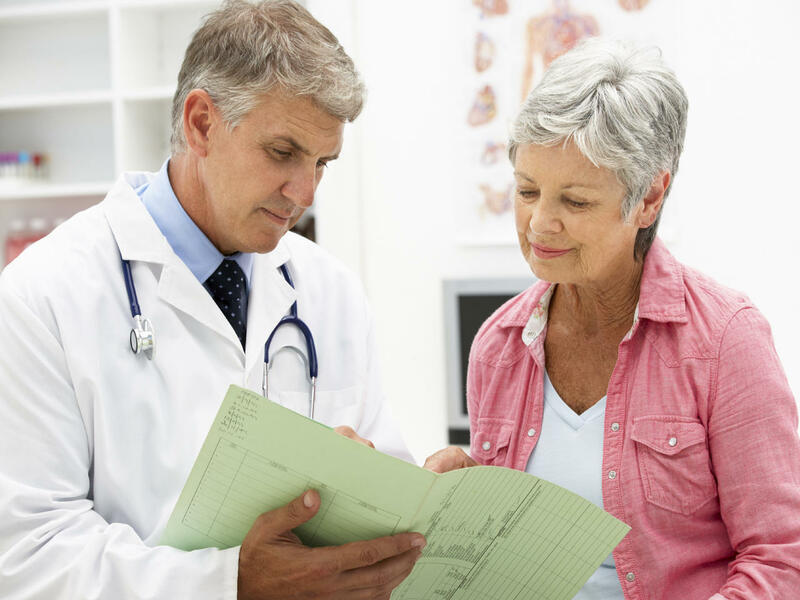 A continuing relationship with one doctor has many benefits that can improve care, said Dr. Marc Siegel, a professor of medicine at NYU Langone Medical Center in New York City. "The intangible aspect of knowing your patients, knowing their history, knowing their quirks, and knowing who they are can help predict outcomes and help you intervene," said Siegel, who wasn't part of the study. At a time of increasing consolidation of medical information, communication among doctors is still fractured, he added. For example, patients who get their care in clinics or hospitals might not see the same doctor at each visit. Plus, doctors today spend less time with each patient. "Less face time is disadvantageous," Siegel said. The personal relationship between a patient and caregiver should also include nurses, nurse practitioners and physician assistants, he added. "The whole idea is a personalization of the health care industry and a continuity of care," Siegel said. That's why it's important to find what has been called a "medical home." A medical home is a team-based approach to care coordinated by a primary care physician. Besides providing care, it's a one-stop location for all your medical data and a place where caregivers know you and your needs, Siegel said. Knowing you well also helps a primary care doctor refer you to the ideal specialist when needed. "Once you have a good primary care doctor, follow their suggestions on who else to go to," Siegel said. "Primary care doctors are guides. Good doctors know good doctors." The report was published online June 28 in the journal BMJ Open.